Worlds Unite, claimed the most votes from Facebook fans in the final round of voting. Well done! File dimensions must be at least 24" x 36." 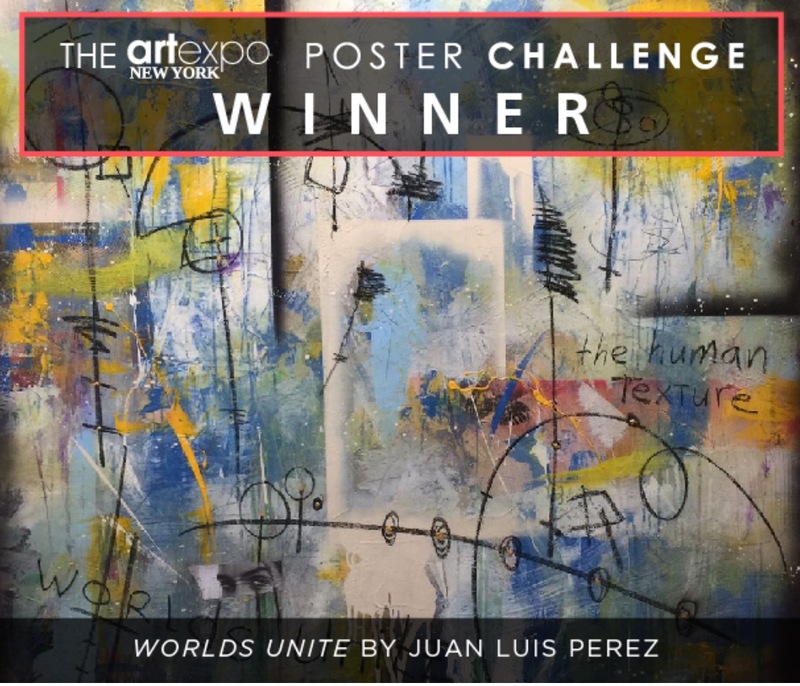 Also required by February 27 is your completed Artexpo 2017 Poster Challenge Artwork Release Form. PDF file of the Release Form is a legal and binding substitute for an original signed document. signed Release Form and image file. Once again, congratulations! We look forward to putting your poster together.